Information About Lavender : From Beginning To The End. Here, You can find Information about Lavender. From History of Lavender, Tips on lavender gardening, How to dry lavender, Making homemade lavender product and much more. The word " lavender " comes from the Latin lavare means " to wash". The Romans added lavender to their bath water so it is likely that the herb became synonymous with the ritual of bathing. Long ago, Egyptians used lavender for mummification and perfume. 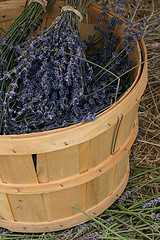 While, The Romans used lavender oils for bathing, cooking, and scenting the air. In this Modern Times, Lavender became famous since the French chemist Rene-Maurice Gattefosse, discovered the use of lavender to heal his burn quickly without scarring and he subsequently discovered the excellent antiseptic qualities of many other essential oils. Nowadays, lavender is grown in many parts of the world for commercial use and the Provence region of France is widely renowned as a world leader in growing and producing Lavender. With its fragrant flower spikes in summer and aromatic, green leaves, lavender has throughout history been one of the most popular of all garden shrubs. Whether grown as a formal clipped hedge or an informal, pleasantly sprawling bush, lavender embodies country garden charm. Lavender flowers get their name to a soft blue lilac but the flowers actually range from deep violet purple to pink and white. They are long lasting when cut, and lovely in fresh or dried flower arrangements. The flower stalks may also be interwoven horizontally in wicker or vine baskets, or used upright form to the brush like sides of lavender baskets. Lavender is also ideal for making potpourri ,Homemade Lavender Sachets, Herb Pillows, Cosmetics, Herbal Remedies and even Baskets. 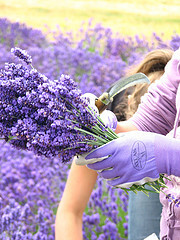 Lavender Gardening How to, Lavender Gardening Tips.Planting Lavender And the right time for Harvest Lavender. Are you looking to create a peaceful setting on your own porch, deck or yard without spending a lot of time or money? 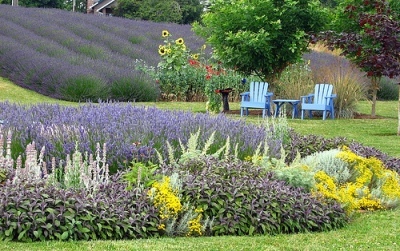 Try a lavender flower garden. Lavender flower has many benefits to us. 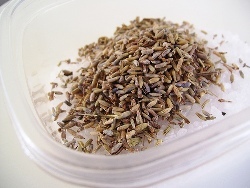 Dried lavender flower has many uses. As lavender herbal tea, for bath therapy lavender or anywhere around the home. Lavender really is a wonderful treat for the senses! Lavender flower water, how to make it, what are the uses of this flower water and where to buy it. Find all the information here! Offer reviews and information about lavender essential oils. 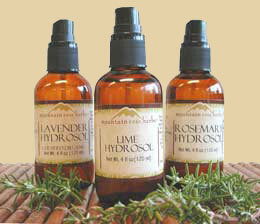 The benefits and safety precaution while using lavender essential oils. Lavender Bath : A Luxurious Bath Spa. Lots of aromatherapy bath recipes including lavender bath recipes, lavender massage recipes, and other uses of lavender in Aromatherapy. Recipes Using Lavender Oil for Massage. Lots of aromatherapy blends recipes including lavender bath recipes, lavender massage recipes, and other uses of lavender oil in Aromatherapy. Information about lavender and lavender blend essential oils' works, uses of lavender oils, some of recipes using lavender oils, and other essential oils as well. 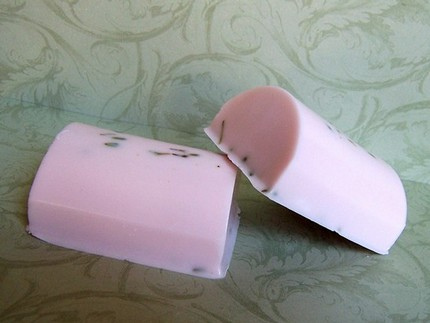 Make your own Lavender Soap. Lavender soap is very popular among the soapmakers. 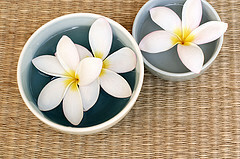 It is not only because of its lovely and soothing scent. It can relieve depression and stress. Lets start making our lavender soaps! Combine the lavender with orange in this lovely scented hand cream. You can use it for your body as well, click the link to learn how to make it. How To Make Lavender Oil. 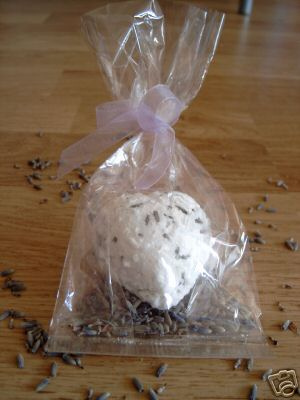 How To Make Lavender Bath Sachets. Or, You can Find More Recipes Using Lavender in this site.